We suppose people like to wear jewelry for a variety of reasons, but very often it’s to denote a semblance of affluence. 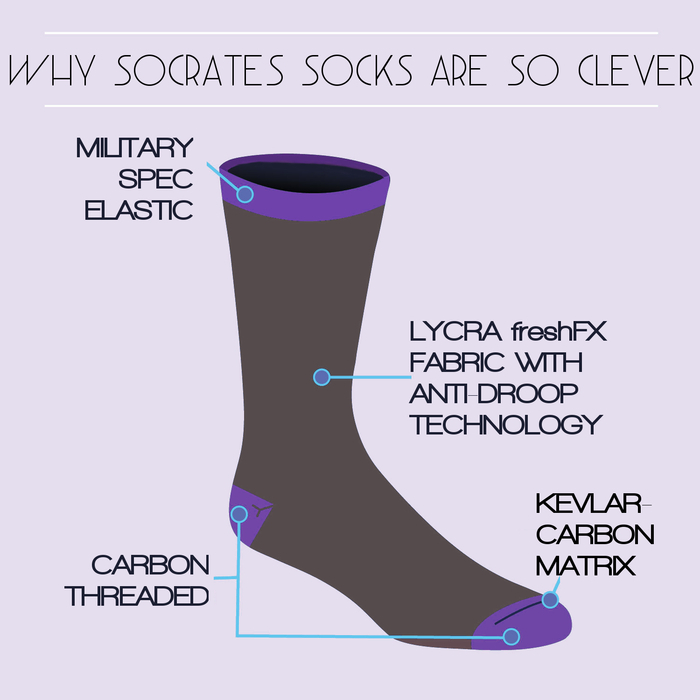 Sure, it doesn’t have to be about that… a lot of people like quirky adornments. 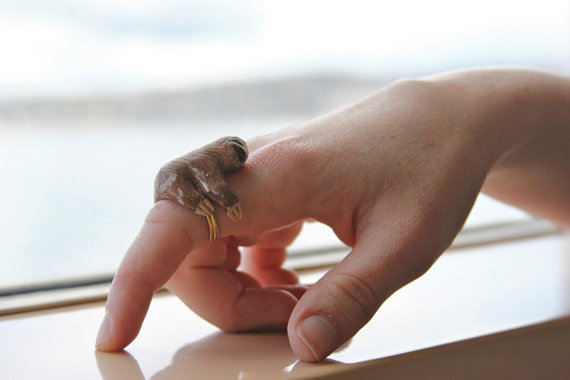 Case in point: the Sloth Ring, pictured above. 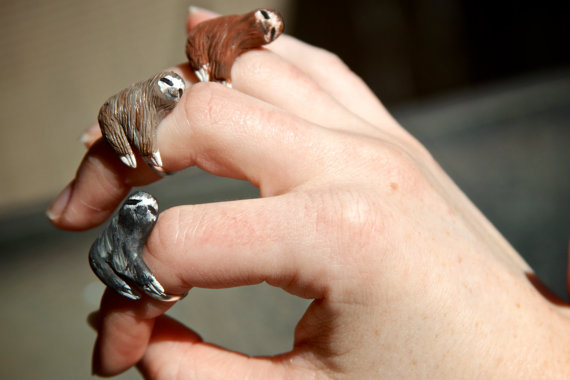 Made by hand in polymer clay, the lovely sloths attach themselves to your fingers and do what sloths do: just stay there. 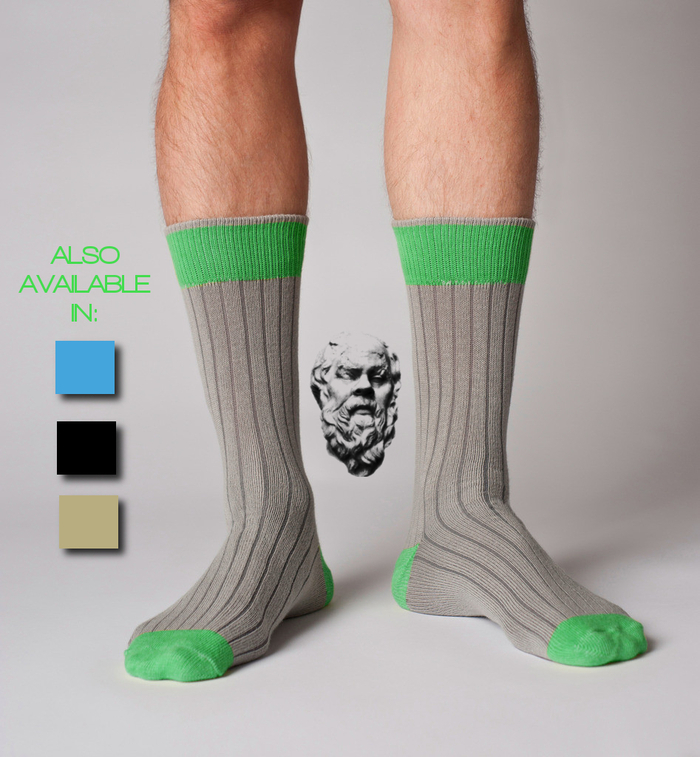 Letting yourself be seen wearing one could mean anything from “you’re a sloth lover”, to “this is how lazy I am, and I’m proud of it.” Whatever your inclination for wanting one, it’ll set you back $20. Hit the jump for one more pic, and links. By David Ponce on 11/15/12 • Leave a comment! If you’re in handcuffs, there’s a chance you’re in them for a good reason and trying to get out of them may end up getting you shot. So, don’t be breaking the law, yeah? 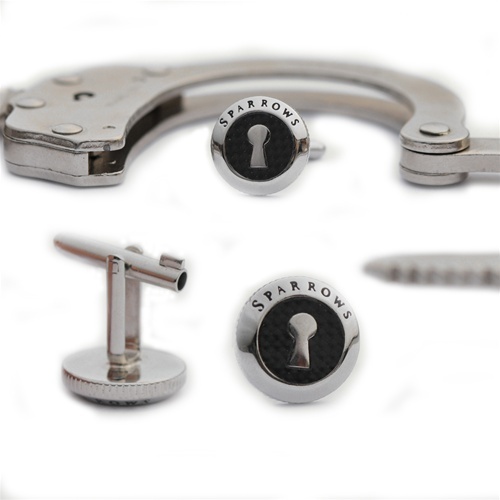 But if, let’s say, you’re in cuffs for more benign reasons and want to get out of them, the Sparrows Uncuff Link will help you to freedom. It features a key in one of the pivoting arms that allegedly opens pretty much all Standard Hand cuffs. Of course the act of reaching for them with your hands tied behind your back requires some dexterity, but there you have it. At least you know you can pull some James Bond-like stuff next time the need arises. By David Ponce on 11/13/12 • Leave a comment! Where to start?… First off, jeans sandals boots just sounds confused, doesn’t it? But then again, it’s a confused looking product. 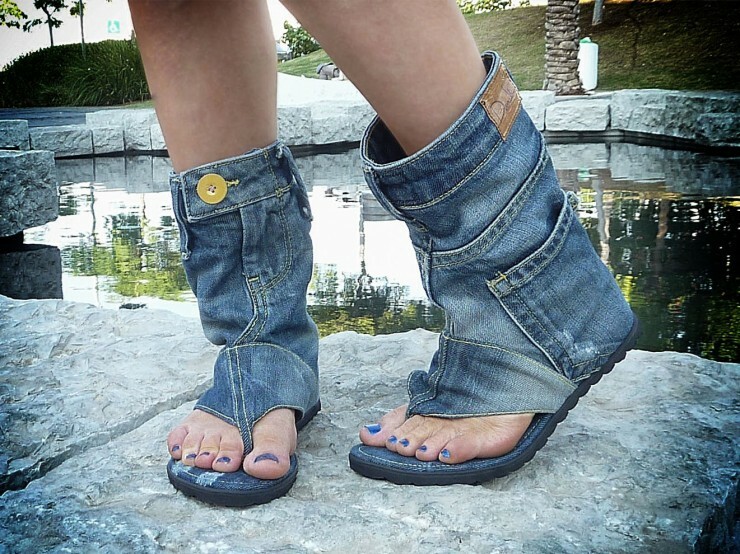 It really is like an unholy marriage of all those three things, but the end result winds up looking like: 1) a gangbanger’s really, really low pants or 2) an amorous lady in the middle of some hasty action or 3) jeans freaking sandals boots. 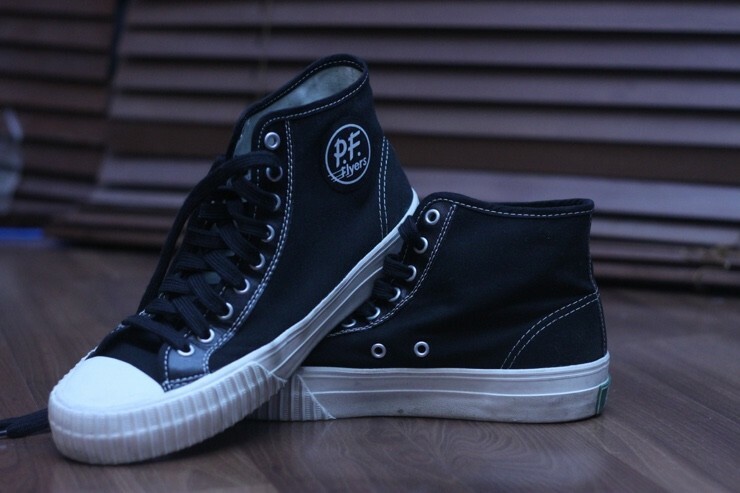 It really boggles the mind, and yet the attention to detail with which they were made leads one to believe that perhaps there’s a healthy market for these. And healthy it better be because each pair will set you back $125 or $145. By Shane_McGlaun on 08/16/07 • Leave a comment! 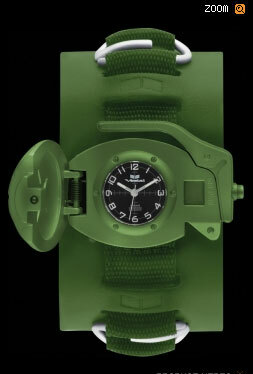 Vestal has an odd looking new watch called the Grenade, which unsurprisingly looks like a hand grenade. While the Vestal site doesn’t specify how the grenade cover opens to reveal the watch face, it seems that pushing the grenade handle does the trick from the photos. The band is made from leather and canvas while the watch face is made from stainless steel as is the buckle. The crystal is solid mineral and the movement has three hands. In addition to the green version, you can get the Grenade in black as well. The watch is water resistant to 3ATM so it should survive sweat, swimming and hand washing. You can get the either color of the Grenade for $158. 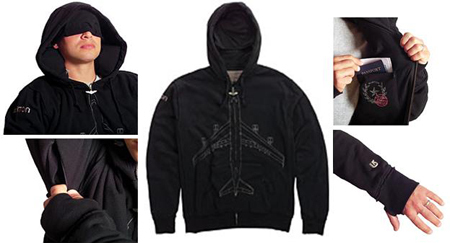 Don’t be surprised if your friends make fun of you for wearing this one or if wearing it to the airport results in a cavity search.